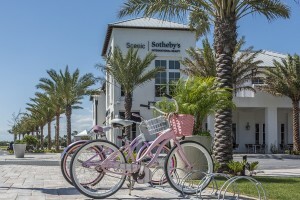 MaryAlice Johnson and LuAnn Brown have a new work home at 30Avenue, joining Scenic Sotheby’s International Realty. 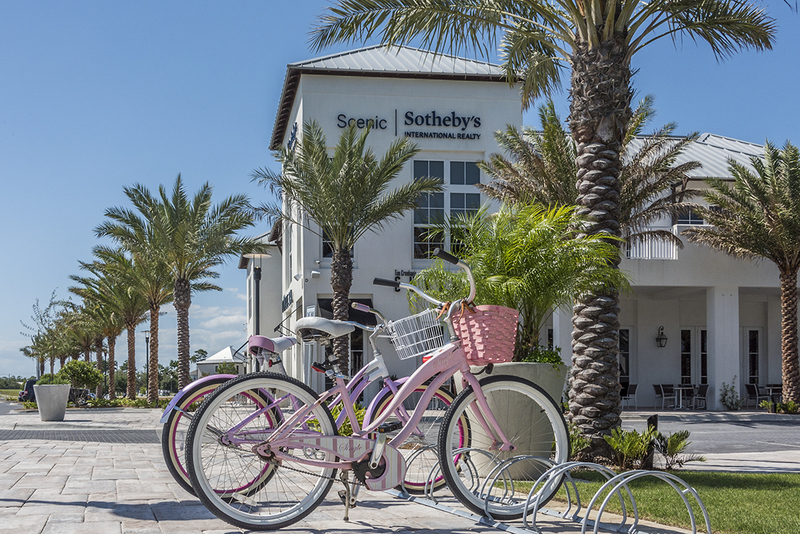 The duo can often be seen riding their pink beach bikes through the streets of Rosemary Beach and WaterSound Beach. 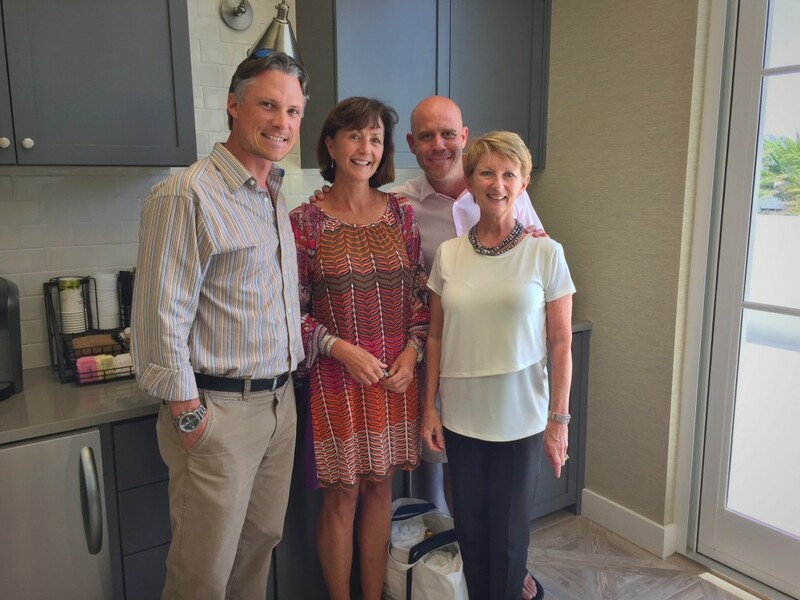 MaryAlice, a resident of Rosemary Beach, and LuAnn, a resident of WaterSound Beach, focus their business largely in communities along the east end of Scenic Highway 30A close to home. The team’s pink beach bikes at 30Avenue. Over the last 12 months, the team closed over $32M in Real Estate sales and is on a glide path to exceed that in the coming 12 months.